[CONTINUED] The show was scheduled to start at 4pm with the roar of an F/A-18 Hornet flyover, but unfortunately for the second year in the row the F/A-18 did not show, and instead the show opened with a 3-ship formation flight of T-34A Mentors from March Air Reserve Base. After performing several formation passes with and without smoke, the T-34s performed a break to land and came back to the show fence line for people to see. 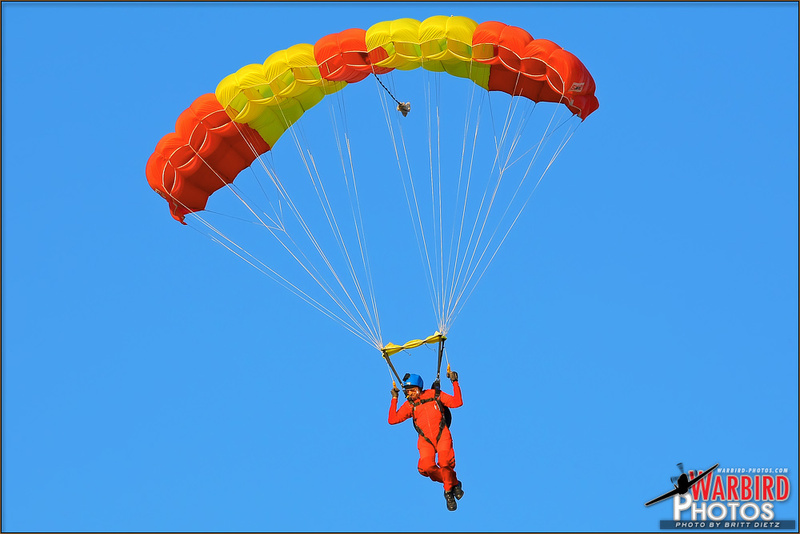 Following the T-34's arrival, the 'Just in Time Skydivers' performed a jump out of their Beechcraft D18S from a very high altitude demonstrating formation freefall and precision landing right in front of the crowd lines. 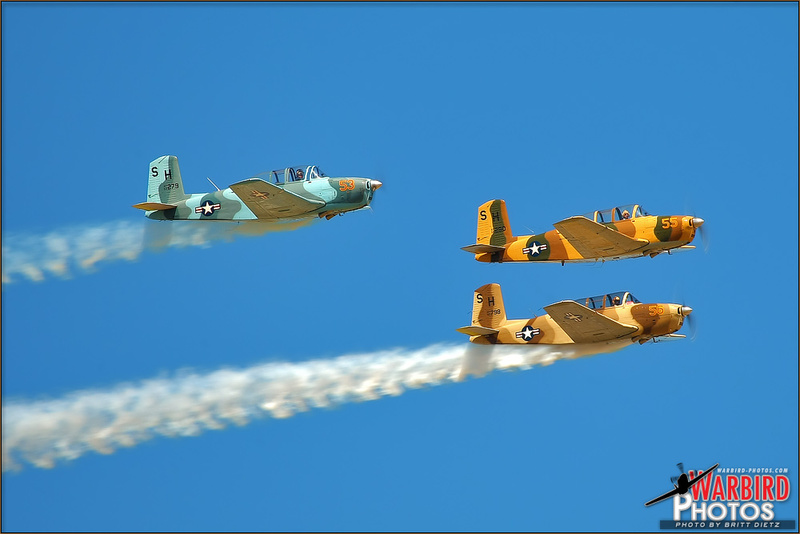 Three Beechcraft T-34 Mentors fly over in formation opening the start of the MCAS El Toro 2011 Airshow at the Great Park. -Photo by Britt Dietz The national anthem was played as the last jumped, towing the American flag, headed down to earth but with only the music of the anthem playing, no words were sung. Once the jumpers had stowed their parachutes and the D18S had landed and taxied back in prep for a second jump later in the evening, the first aerobatic performers started up their engines and taxied out. Melissa Pemberton in her flame painted glossy blue EDGE 540 along with Jon Melby in his black Pitts S-1-11B biplane took off together and performed a tandem aerobatic demonstration with several high speed passes. For all the photographers that collected to the right side of the show line, it became a fun game of hoping the aircraft would pass in front of the low in the sky moon and see who could capture the shot. Sadly, this opportunity only presented itself once throughout the show with several almost lined up moments. The white smoke from the two aerobatic performers filled the skies, possibly getting the attention of drivers on the 5 freeway and steering them towards the base for a surprising airshow. The crowds along the fence lines had packed in, and people walked around the Runway section of the event looking at all the vendors and peering into the very blue and beautiful skies as the sound of engines roared. Next up, it was time for the special military act of the day, two World War 2 era famous pacific theater aircraft: a Grumman F6F-5N Hellcat and A6M2 Zero. Both aircraft are from the Commemorative Air Force wing located at Camarillo Airport up north in Ventura. The Zero took off first, rising into the Orange County skies and immediately heading overhead to start the demonstration. After a couple of passes, the Hellcat took to the skies and immediately engaged in combat with the Zero. Unfortunately, the Zero had the upper hand, and at first was the one looking like the victor in this mock dogfight. An A6M2 Zero dives after being hit in a mock dogfight with a F6F Hellcat at the 2011 MCAS El Toro Airshow. -Photo by Britt Dietz But after a series of passes and tight maneuvers, the Hellcat eventually found itself behind the Zero. After a couple more passes with the Hellcat in hot pursuit of the Zero, thick white smoke erupted from the Zero's engine in a mock 'kill shot' that meant the American fighter the victor of this dogfight. 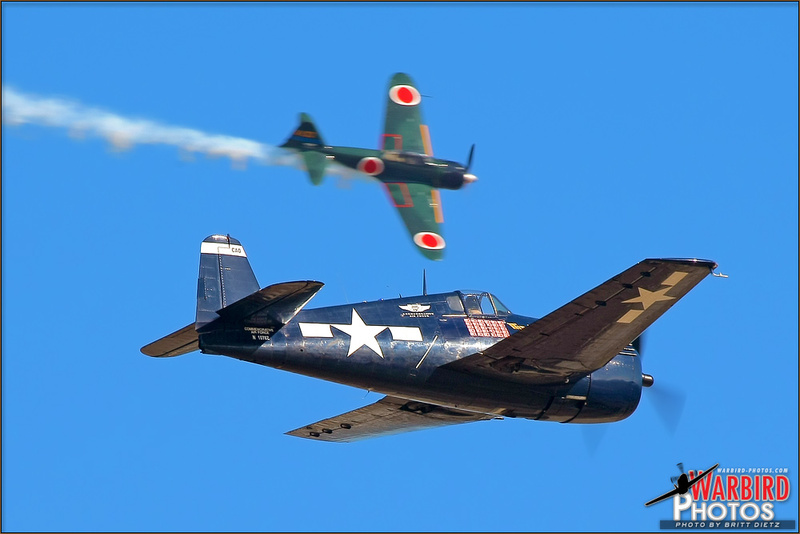 In the Pacific Theater of World War 2, these two aircraft often tangled with each other in various battles. The Zero was more maneuverable than the Hellcat, but the Hellcat had a lot more power. After two nice tight formation passes, the Hellcat and Zero headed off into the sunset starting their journey back home. Trailing literally seconds behind them was Hartley Folstad and Margaret Stivers in their PT-17 Stearman for the Silver Wings Wingwalking act. This was the first Airshow that Margaret was wearing her new flame retardant suit, after the wake of a recent accident with another wingwalking team. After several passes and pitch up maneuvers with Margaret on the wings, and top of the Stearman performing a graceful ballet in the skies, they headed back to the airport landing and taxiing back up to the crowd line with Margaret cheering from on top the Stearman. 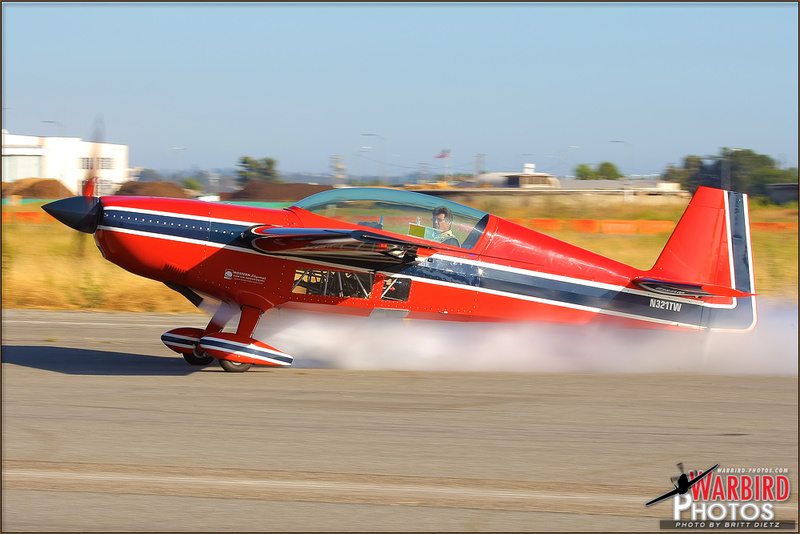 Next up was Doug Jardine not in his usual Sukhoi SU-26MX but his Extra EA-300 with red, white, and blue colors. Putting on a wonderful aerobatic display of his aircraft, Doug delighted the crowd with his freefalls and rolls. Once he was back to the crowd line, there was a short pause in the show. Taking advantage of that time, the Coast Guard MH-65-C Dolphin in the Centennial retro colors took off and gave the crowd a very nice pass on the way out. 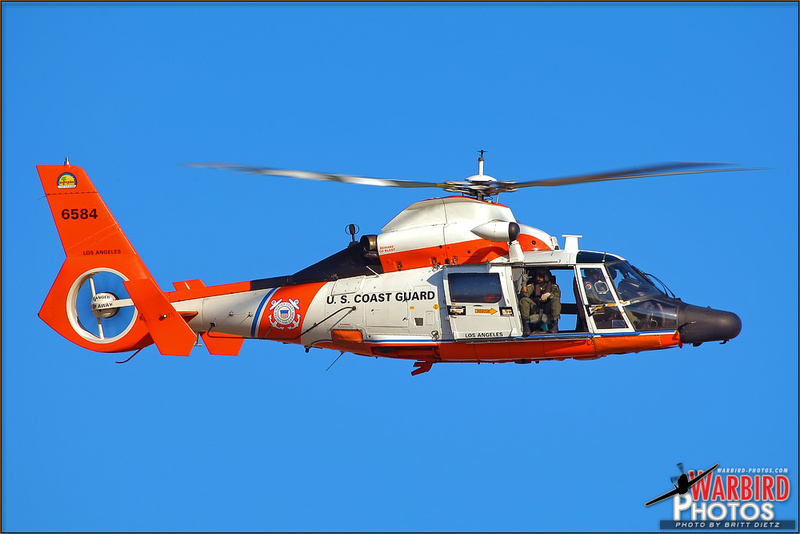 A USCG MH-65-C Dolphin passes by the crowd lines departing from the 2011 MCAS El Toro Great Park Airshow. -Photo by Britt Dietz Following their departure a little bit later, Melissa Pemberton returned to the skies for her solo demonstration in her glossy blue EDGE 540 performing all sorts of dives, rolls, and passes with puffy white smoke. As she landed and taxied back in, John Collver fired up his SNJ-5 Texan known as 'War Dog' and the 'Just in Time Skydivers' loaded into their Beechcraft D18S once again and taxied out for their second drop. When Melissa Pemberton arrived back at the crowd line, she hit the brakes and throttled up the engine with white smoke making the tail wheel raise off the ground for a moment. She then taxied in circle disappearing in her own smoke for a short time, then reappearing to head back to her parking spot. As she stepped out of her EDGE 540, John Collver and the Beechcraft D18S took to the skies to prep for their turn. The three T-34 Mentors fired up again and taxied out to eventually take off and head home. Starting the final bit of acts to close out the show, John Collver brought his World War 2 era North American SNJ-5 Texan trainer 'War Dog' in for one of the most impressive fly-bys he's done at an Airshow yet showing off the wonderful paint job on the Texan. Having John Collver and his SNJ at the show is another one of those special historical moments. While he performed in the previous show in 2010, what makes 'War Dog' being at El Toro special is because just like the CH-46 Sea Knight from the "Moonlight" squadron this SNJ-5 Texan used to be stationed at MCAS El Toro. 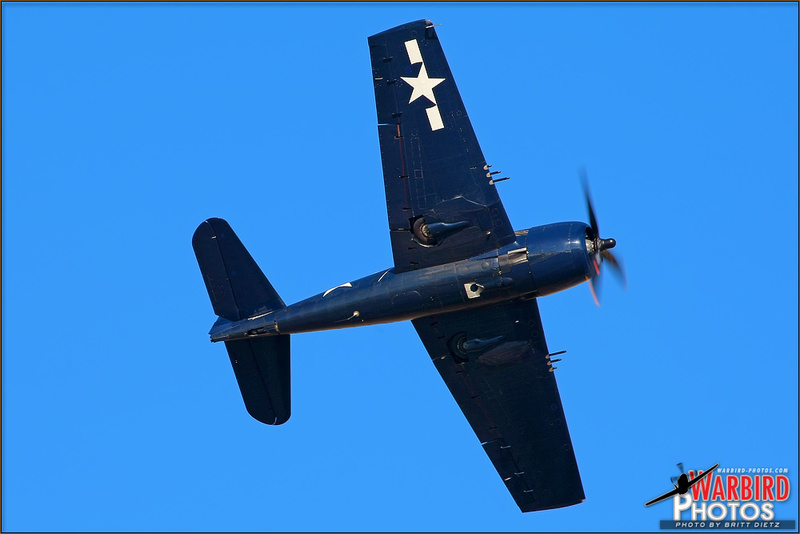 John Collver brings the SNJ-5 Texan 'War Dog' in for a great opening pass at the 2011 MCAS El Toro Airshow. -Photo by Britt Dietz Having served as an instrument trainer at both MCAS El Toro and MCAS Miramar, 'War Dog' currently wears the paint scheme it had when stationed at El Toro with the WD tail code on it's tail (which stands for Walt Disney, a thank you to him in return for the designing of the MCAS El Toro base logo during World War 2). John put on his usual aerobatic ballet in the blue sky with the loud roar of the SNJ's engines once again filling the skies as it would have in the 1940s. Following his taxi back to the crowd line and wave to the applauding crowds, the T-34 Mentors made a formation pass once last time before heading back to March Air Reserve Base. It wasn't long before the sound of a smaller and faster propeller plane filled the air as Skydivers as Jon Melby took to the skies once again in his Pitts S-1-11B biplane for his solo performance. With a lot of dizzying spins, freefalls, and 'drifting' passes, Jon wrapped up the final aerobatic and aviation demonstration for the show. Author and photographer BRITT DIETZ has been attending airshows for as long as he can remember. Growing up with the former Marine Corps Air Stations El Toro and Tustin in his backyard, he's been exposed to every type of modern military aircraft. Britt began shooting photography at Airshows during the last El Toro airshow in 1997, shortly before the base closed. He soon found an intense passion for the aviation photography trade, and continued to harness this love traveling to airshows all over the West Coast. 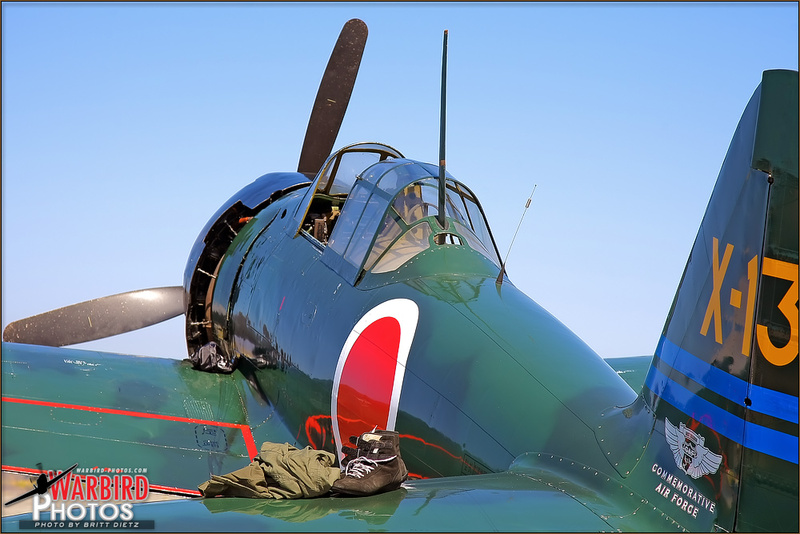 In 2003, Britt launched his first Aviation Photography website and company called Warbird Photos Aviation Photography, and has been shooting professional aviation photography ever since having been published in various magazines, newspapers, books, and calendars. AIRCRAFT: Warbird, aerobatic, and Rotor aircraft. HIGHLIGHTS: The former MCAS El Toro base, now closed and being redeveloped, starting back up Airshows with an impressive lineup of warbirds and aerobatics for the 2011 year. All photos, site designs, text, and artwork are � Britt Dietz and may not be used without expressed permission. 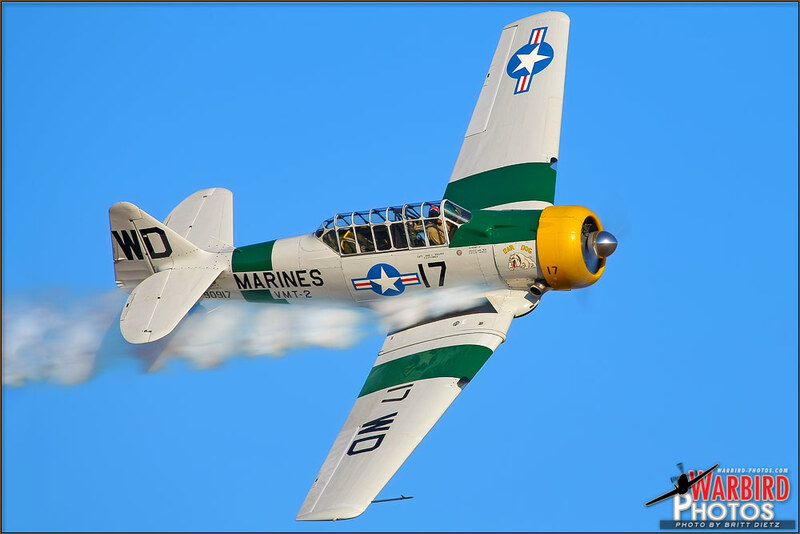 If you are looking to use a photograph or article from the Airshow Review or Warbird Photos for a project or need to get ahold of Britt Dietz, you can use the web form located here.